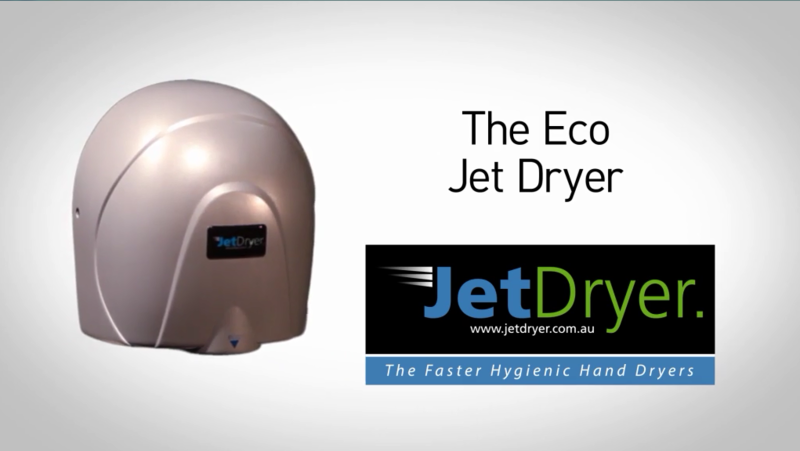 JetDryer Eco combines refined style with rugged efficiency providing you with a great bathroom hand drying experience every time. 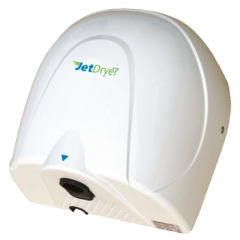 All of these models can save you up to 85% in annual costs compared to conventional hand dryers without compromising on performance. 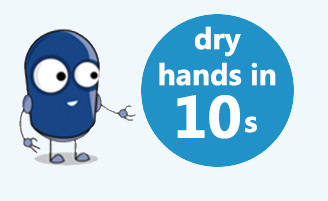 Need a hand dryer with water collection? Try the Business2 or Executive2 range instead.